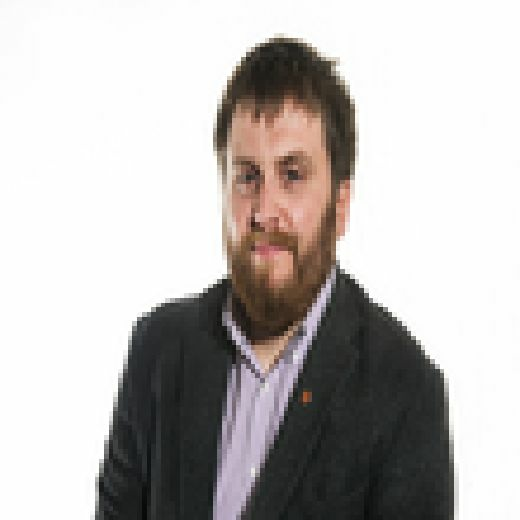 The fight to end fuel poverty is being hampered by too many homes across Scotland still suffering from water ingress or structural issues, an MSP has said. Andy Wightman of the Scottish Greens said it was “unacceptable” for ministers to ignore the latest Scottish House Condition Survey, which showed that 48 per cent of homes have “disrepair to critical elements”. His party is calling for the Scottish Government to invest 70 per cent of its infrastructure budget in low carbon projects to make homes warm and watertight while also cutting greenhouse gas emissions. The latest official statistics on fuel poverty, published last month, found that 99,000 fewer households were living in fuel poverty in 2016 compared to the previous year. But almost two thirds of the reduction in fuel poverty rates between 2015 and 2016 was attributed to the lower price of domestic fuels, while only a third was attributed to improvements in the energy efficiency performance of the housing stock over the same period. The survey from the National Statistics for Scotland added that while the long-term trend in the energy efficiency of the housing stock continues to improve, change in the last couple of years was less evident. 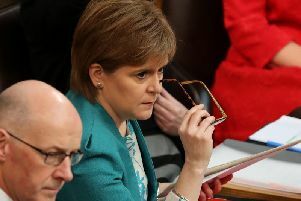 The Greens said many academics and interest groups, including Scotland’s Low Carbon Task Force, backed the call for the 70 per cent spend figure in order to prevent dangerous climate change. “At this time of year we are all aware of the importance of keeping warm at home,” Wightman, the party’s housing spokesman, said. “While we welcome the fact that overall fuel poverty rates have declined in Scotland, we must keep in mind the complex factors that contribute to fuel poverty in the first place. “It is simply unacceptable that 48 per cent of homes in Scotland have disrepair to critical elements that further cause fuel poverty. A Scottish Government spokesman said: “We will continue our work to make sure everyone in Scotland has a comfortable and warm home and recognise that improving house condition is a key factor in keeping homes warm and affordable to heat. “We have demonstrated this commitment by making available half a billion pounds of funding for fuel poverty and energy efficiency programmes over the next 4 years to 2021. Ahead of our Warm Homes Bill, we are currently consulting on a new statutory fuel poverty target to ensure support is given to those who are most in need of help to heat their homes.